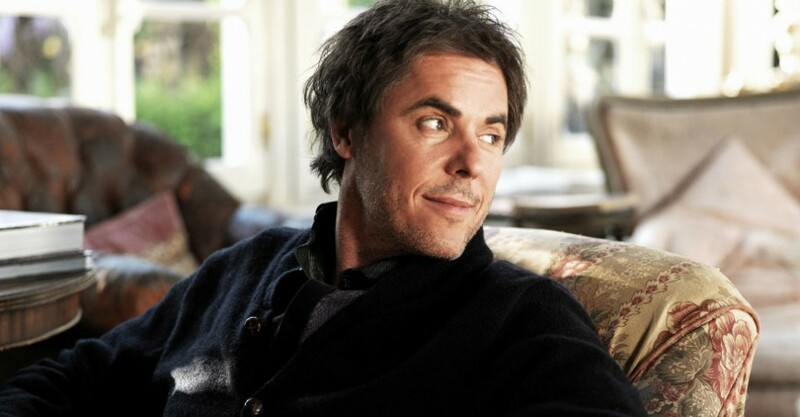 Tim Freedman has been highly visible, musically at least, for some time now. His private life however takes a deliberate backseat – at least until he has a new show he is keen to discuss. Freedman will be presenting his latest offering, Freedman Does Nilsson at the Adelaide Cabaret Festival in a tribute show of sorts; an ‘imagining’ of what a Harry Nilsson show would be like, were he here to perform one. Indeed, if he had performed any at all. Grammy Award-winner and songwriting genius Nilsson, who is best known for his ‘70s hits Everybody’s Talking, Without You and Coconuts, suffered crippling stage fright. Yet his career was so affluent in its infancy with large advances on record sales, there was no monetary need for him to tour and perform, and he was not entirely sold on the idea within himself anyway. We begin by asking Freedman if he, himself, ever suffers stage fright. The artistic hamster wheel within Freedman’s brain is always churning and, it would seem, at this point to be working overtime. “I am enjoying putting the show together”, he muses. “I have to say it’s a lot more work than I first realised. For so many years all my music was my own; when I played it was more for me than a rehearsal, after all I wrote the songs myself. Having to learn and practice five hours a day is quite a new thing for me, and memorising someone else’s music is another thing altogether. After enjoying such huge success with The Whitlam’s and later as a solo artist, Freedman appears to be having fun dabbling in the other recesses of the musical world. We ask how he came up with the concept of this show. Certainly, social networking, or at least online, is not something Freedman is fond of. You won’t see him spouting drunken imagery of his dinner on Facebook or ranting on Twitter about his political agenda. Having had his fair share of media involvement in the past, Freedman seems a private person, enjoying time at home with his daughter. We ask whether parenthood has changed him; has it affected his song writing; the context or his tone? Listening to old tracks of Harry Nilsson, you can see the comparisons made – theirs is a ‘good fit’, as Freedman agrees. Aside from Nilsson’s playing a lot more piano that Freedman would normally, their meaning, lyrically isn’t dissimilar; their story telling is as beautiful. He enjoys the relationship that he learns Nilsson had with others; whilst he naturally enjoys his music, putting together such a show you obviously learn a lot about the person you are studying. “While it would perhaps be easy to get on stage and simply play his songs,” Freedman suggests, “I’ve learned to employ the idea of having more structure in this show and have more consistency to ensure that I know exactly what comes next. Without this, the performance could become too whimsical and flighty. Tim Freedman performs Freedman Does Nilsson at Dunstan Playhouse at various times from Wed Jun 11 until Thu Jun 12.